It is true that as we all age, our minds are not as sharp as they once were. We tend to forget minor things like where we put our keys or what level of a parking garage that we parked our car on. There is however a major difference in having small memory lapses, which even the most keen minds will have from time to time, and having a brain disease such as Dementia or Alzheimer’s. Imagine that you are at a family holiday or get together. Everyone is laughing, eating and having a wonderful time. At one point, you look over and see a member of the family, perhaps a parent or grandparent who doesn’t seem to be joining in with the rest of the group. You may have known this person your entire life and they have always been the life of the party. Now they appear distant, tuned out or not interested. It may not necessarily mean that they have a brain illness. If you have an elderly parent or grandparent that you care for, it is important to educate yourself and pay attention to the potential warning signs and be prepared to take action should the worst be realized. Roughly 14.9 million caregivers provide care for someone who has Alzheimer’s or other Dementia related illness. Below are some simple steps that you can take to begin the process of ensuring that your loved ones are properly cared for, along with any legal obligations to act on. 1. Seek a medical opinion. Schedule an appointment with a doctor. If symptoms arise in a loved one that seem to be memory-related, don’t write them off as simply “getting older.” By engaging professional medical personnel, you can determine whether the symptoms are actually related to a brain disease, or whether it is something else (like a stroke). There are medical treatments for Alzheimer's that help reduce the symptoms of the disease. Early diagnosis can give a patient the best chance at benefiting from this treatment. According to the Alzheimer's Association, an early diagnosis can lessen anxiety about the disease, and give the patient and the family an opportunity to maximize your time together and access resources and support programs. There may also be an opportunity to participate in medical trials to help learn more about prevention and a cure. 2. 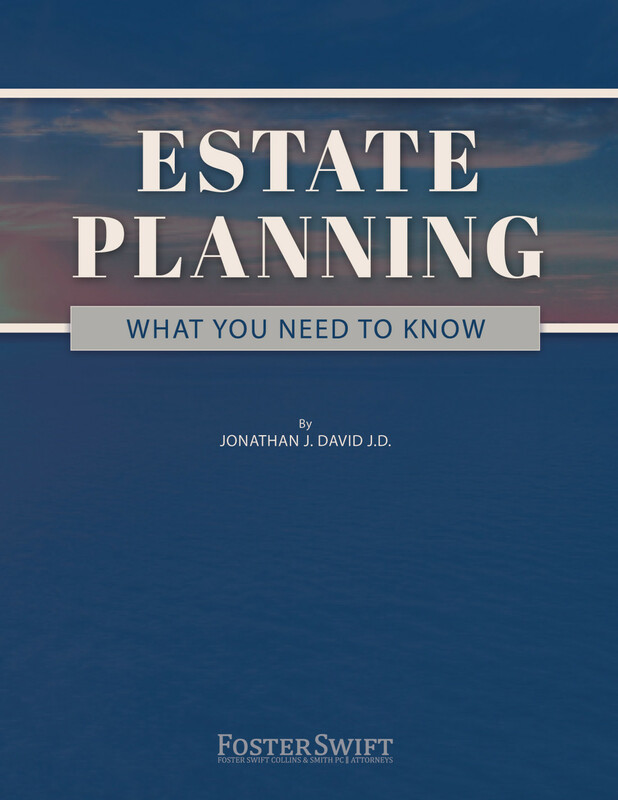 Help them review their estate plans. Should they receive a diagnosis of Alzheimer's or Dementia, you should immediately assist them with reviewing their estate plan documents. It is important to make sure you engage an experienced attorney who can assess the individual’s capacity to make sure that they are able to make these important decisions. Having the right documents in place, like powers of attorney for legal and financial decisions, as well as for health care, provides the peace of mind that family and friends will be able to help the patient to obtain the necessary assistance to properly maintain their assets and make important decisions if they are unable to do so. Should a diagnosis of Dementia or Alzheimer’s become apparent, whether it is in the earlier stages or is becoming advanced, plans for living and care arrangements must be made. It is important to evaluate the need for care and to make arrangements for caregivers and to evaluate the living conditions to ensure the safety of the patient. Even among the most severely disabled older persons, about two-thirds of the elderly rely solely on family members for assistance. If the loved one has been diagnosed and they live far away, especially out of state with no other family members near them, you should consider moving them closer to you as soon as possible. Whether they will be living with you from now on or at an assisted living facility, making living arrangements, while difficult, will give comfort to the suffering loved one as well as assurance to the family that they are not living alone. If you are leaning towards assisted living as the best option and need help with financing costs, visit our previous blog on ‘Helping my Aging Parents Pay for Care’ to learn more about the options that are available. For more information on available living facilities, visit seniorliving.org. How will I recognize the signs of a potential brain illness such as Alzheimer's? For a list of the Top 10 early warning signs and symptoms of Alzheimer’s, please read the following article from the Alzheimer’s Association. Below are three of the more common warning signs associated with Alzheimer’s, according to the article. 1. Disruptions in daily life caused by memory loss. Forgetting recently acquired information might be a sign of Alzheimer's. This includes forgetting important names or appointments and then remembering them later or continually asking for the same information over and over again. 2. Changes in mood or personality. Another sign of Alzheimer's is a change in a person’s mood or personality. Getting upset, discouraged or angry more easily, may be a sign that something is wrong. People with Alzheimer's may begin acting depressed or not interested in things that they normally enjoy. Someone who is normally outgoing and involved in activities may begin to withdraw from groups and stop engaging in regular routines when they have the illness. If someone you know is having trouble finding the right word, losing their train of thought while speaking or has difficulty maintaining long conversations, this might be a sign of Alzheimer's. Alzheimer's patients often will tell stories from their youth or from a long time ago. Often times while their short term memory might be challenged, they can recall events in their life from many years earlier. Seeing someone that you care about that has fallen into this type of situation is earth-shattering to say the least. Going through the right motions and taking the proper precautions however will help with some of the physical and emotional tolls that a brain illness can inflict on both the patient and the family. 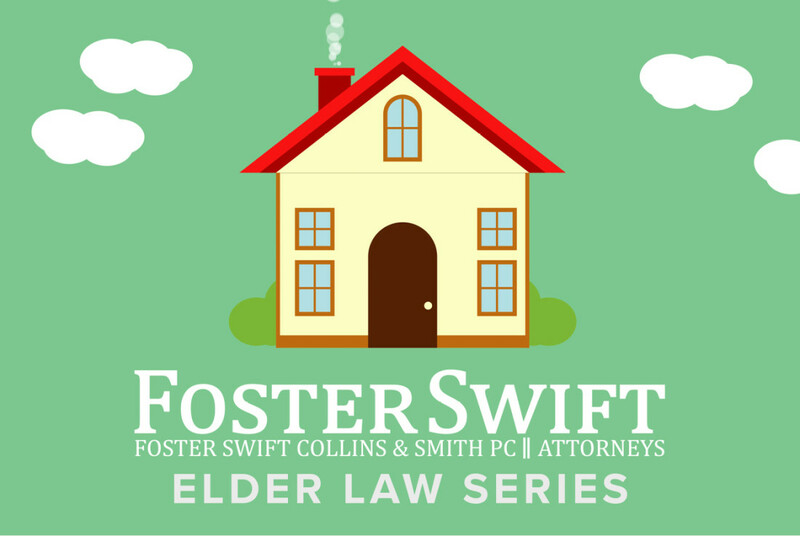 If your loved one has received a diagnosis of Dementia or Alzheimer’s and you need assistance getting their legal obligations in order, contact a Foster Swift elder law attorney.